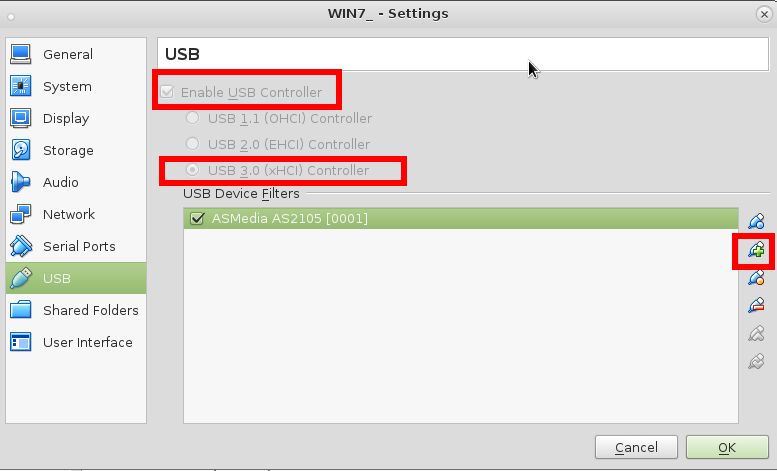 this is how one might get one’s USB Devices to be detected by the Windows Guest „USB Pass Through“. 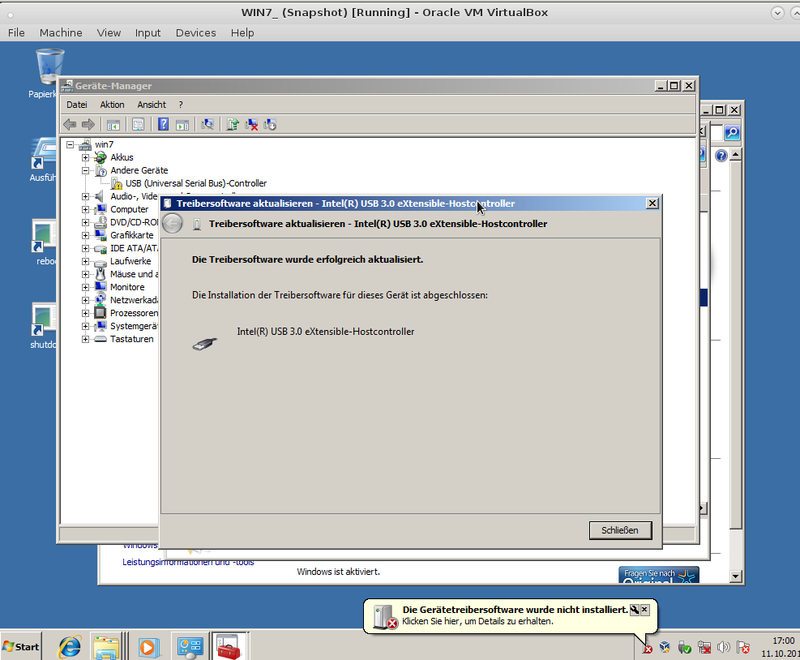 Oracle recommends you to select the USB 3.0 Controller in your VM settings. 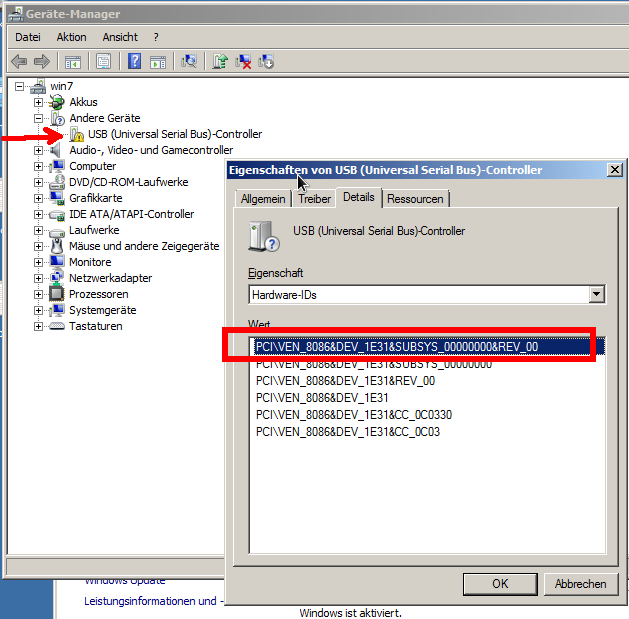 Support for USB 2.0 and USB 3.0 devices, VirtualBox RDP and PXE boot for Intel cards. 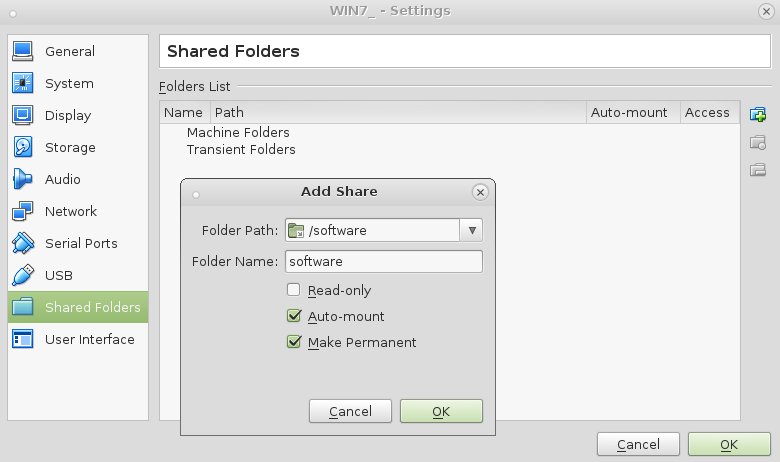 See this chapter from the User Manual for an introduction to this Extension Pack. 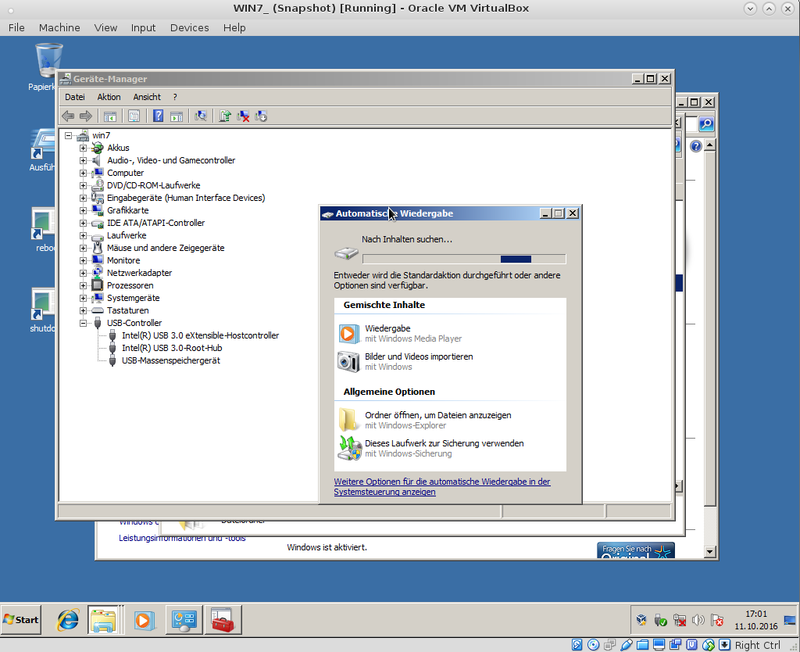 The Extension Pack binaries are released under the VirtualBox Personal Use and Evaluation License (PUEL). 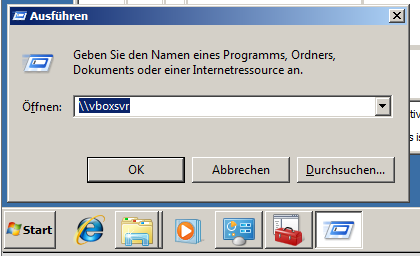 If you are using VirtualBox 5.0.26, please download the extension pack here. You might have to do this TWICE for every yellow ! you see in the drivers list.